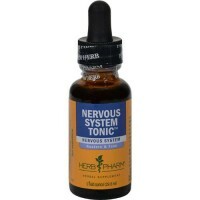 Helps to support adrenal function and calm and maintain a healthy nervous system. Chill Pill is a natural, non-addictive, vegetarian multi-nutrient and botanical formula designed to help soothe the nerves and induce a state of calm and relaxation. 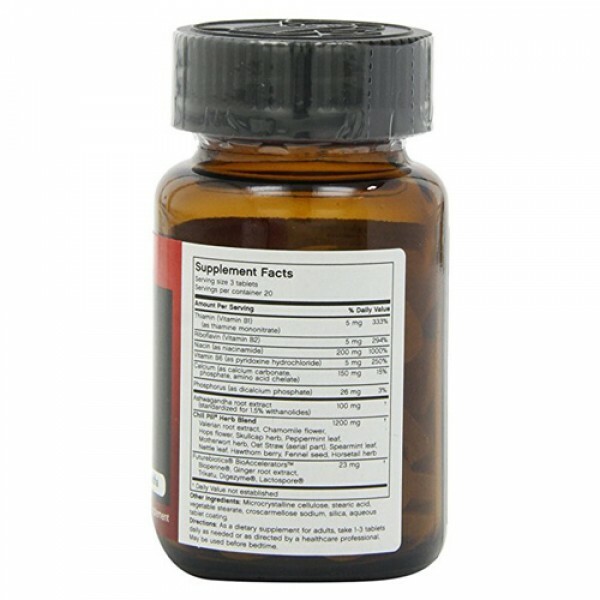 B vitamins are often depleted quickly during times of stress. Low vitamin B levels can impact immune cells and adrenal function. 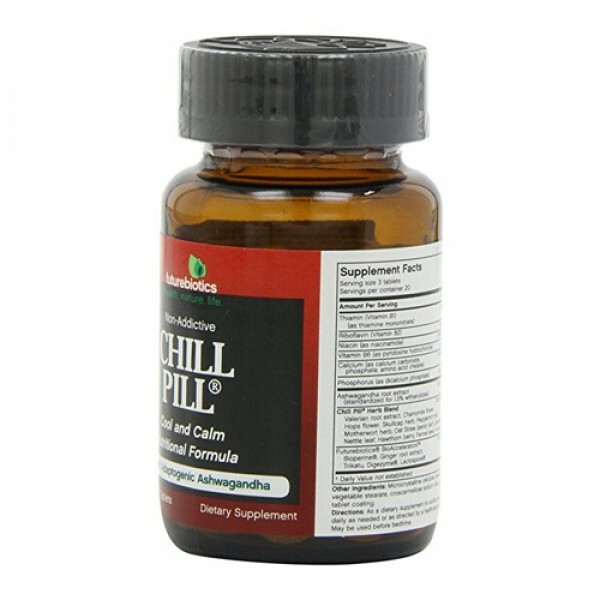 Chill Pill includes several B vitamins including vitamins B1, B2, B6 and Niacin. 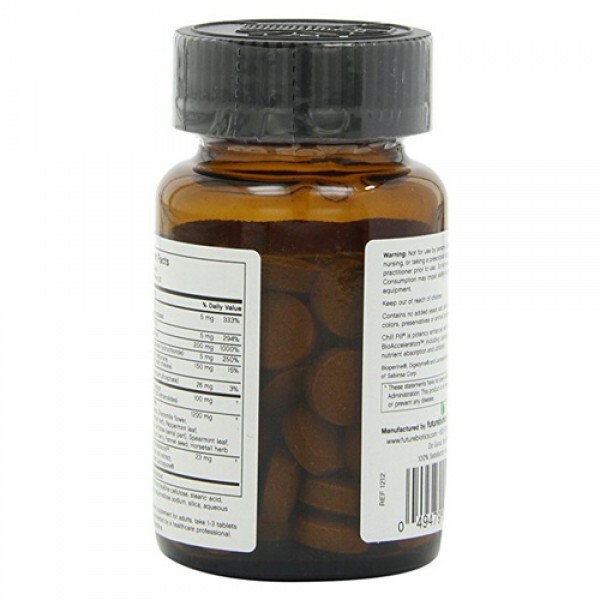 These essential water-soluble vitamins help support adrenal function and calm and maintain a healthy nervous system. Extensive botanical support is provided by a variety of herbs including Ashwagandha root extract, standardized for 1.5% withanolides, which has been used in traditional Ayurvedic medicine as an adaptogen or revitalizer. Adaptogenic substances have minimal physiological impact, while increasing the body's resistance to external negative forces and creating an overall normalizing effect. 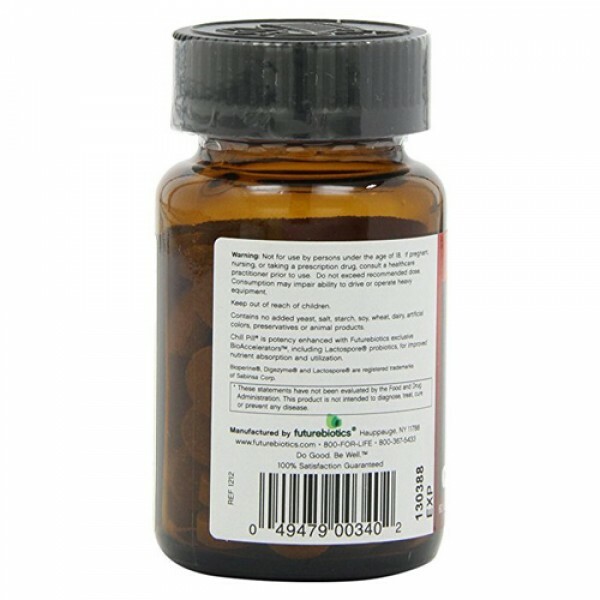 Valerian root is recognized world-wide for its relaxing effect on the body. Non-addictive, it has a calmative effect, helps reduce muscle tension and provides support during emotional stress. Chill Pill is further supported with the traditional, soothing herbs Chamomile, Hops, Nettle, Fennel, Skullcap, and Motherwort, which have historically been used to support relaxation. Read and follow all label directions. 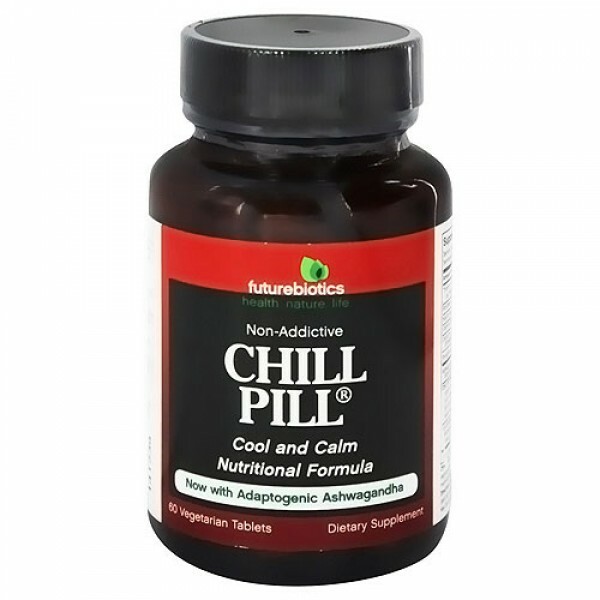 Chill Pill is potency enhanced with Futurebiotics exclusive BioAccelerators. Clinically-proven Bioperine (Piper nigrum extract) improves nutrient bioavailability, while our proprietary natural compound of Lactospore probiotics, Ginger root extract, Trikatu and super-potent Digezyme digestive enzymes help boost digestion and nutrient absorption. 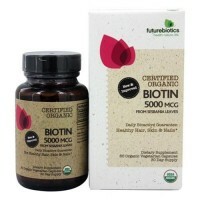 Glass packaging extends natural freshness and helps maintain product potency. 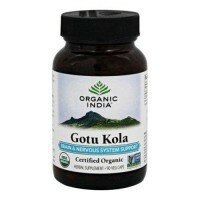 As a dietary supplement for adults, take 1 to 3 tablets daily as needed. May be used before bedtime. Not for use by persons under the age of 18. If pregnant, nursing, or taking a prescription drug, consult a healthcare practicioner prior to use. Do not exeed recommended dose. Excessive consumption may impair ability to drive or operate heavy equipment.